One of our major assets is the development of customized solutions! Since many years we are your reliable and competent partner in realizing customer-specific requirements in machine construction. A cooperation with us lets you benefit on two counts. On one hand, you’ll get everything from one source, having a qualified contact for your specific application. On the other hand ensures the production of all CNC components by one single manufacturer a perfect mutual setting. 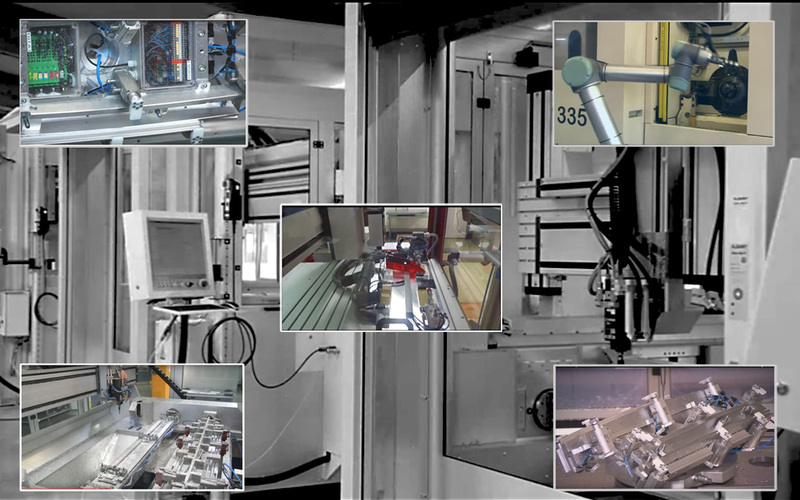 From consulting to choosing the right CNC machine and CAD-CAM software, including machining strategy!